UCO Woodgrain Panel is an autoclaved cellulose fibre cement panel. 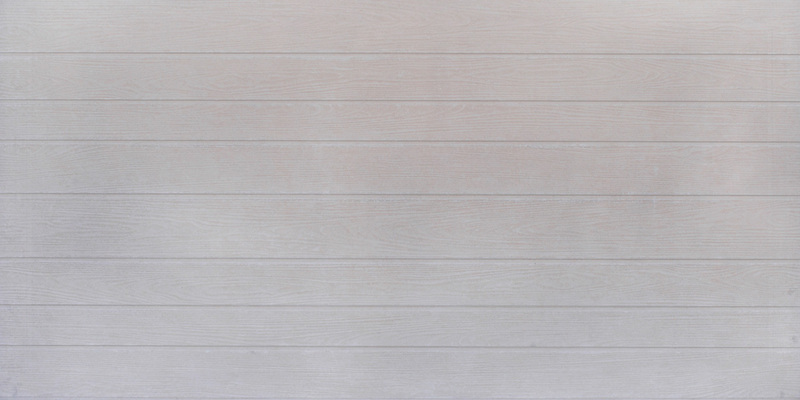 It is a 100% asbestos-free, non-combustible building board with a permanent woodgrain texture, which will impart rustic warmth to any wall, be it a feature wall, gable end, screen partition, infill panel or cladding. It can be painted over in any colour of your choice.